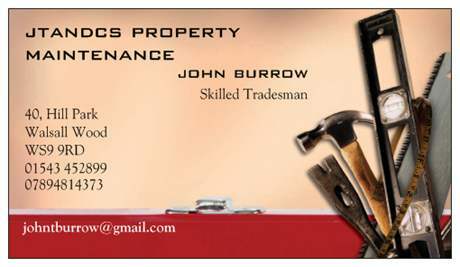 After 40 years in the Construction Industry I offer all types of Property Maintenance, undertaken by a apprentice trained tradesman. Fully insured and fully guaranteed workmanship. No project too small or too large, links to specialised trades available. With a right first time philosophy, saving time and money for my customers.